Beautiful weather at the moment and set fair according to the forecasts (fingers crossed). After an up and down summer weatherise this is just what we need for the grapes to finish ripening in perfect conditions. 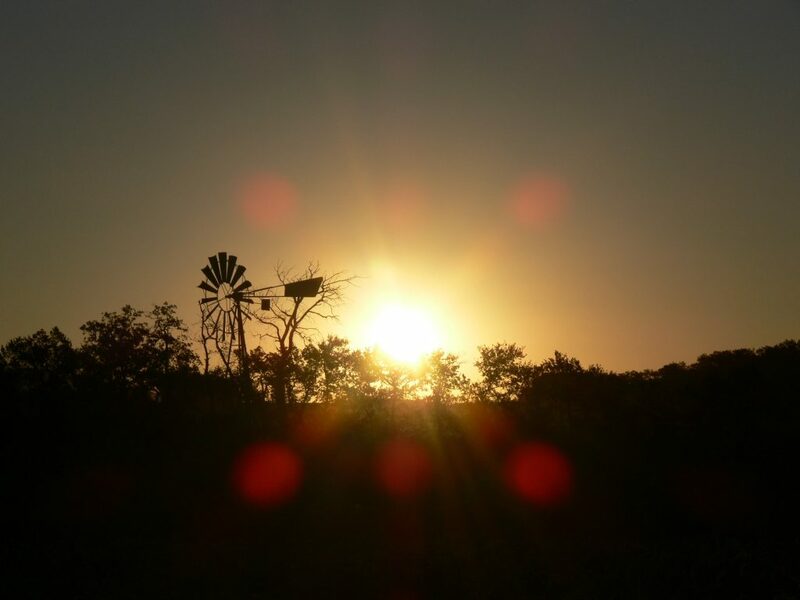 Another update soon – in the meantime here’s a nice picture of the old decommissioned windmill which sits in the bed of the intermittent stream that runs along the Eastern border of our vines.